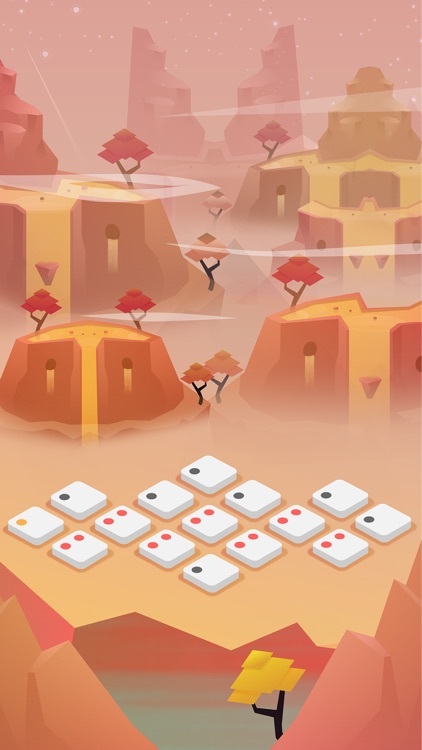 Blyss is a beautiful minimalistic puzzle game about connecting the blips and clearing them out. But don't be fooled — it's harder than it looks. Find your zen. 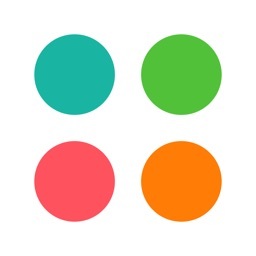 Blyss is a peaceful puzzle game about connecting the dots. But it's harder than it looks. 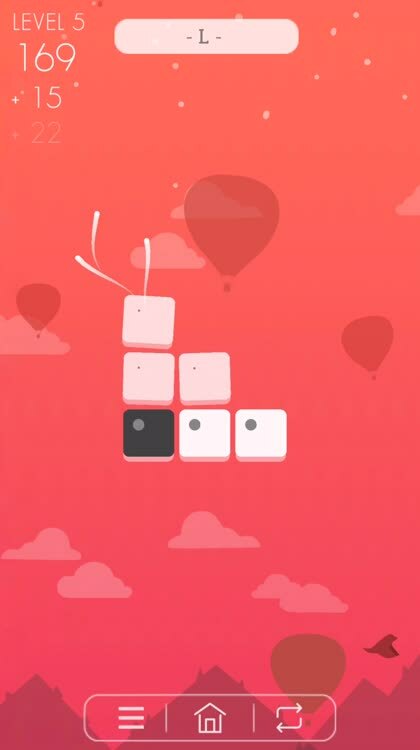 Chase for the high scores and unlock new modes while relaxing to the ambient tunes. Change your theme. Blyss has several themes to match various seasons. 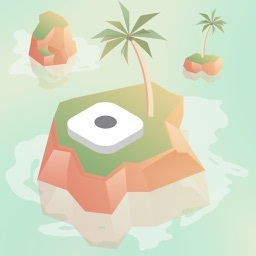 You'll have to unlock them with the coins that you earn throughout the game, but they also provide a new aesthetic as well as blissful tunes. 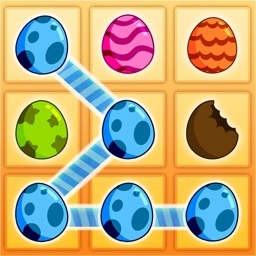 Fun and simple gameplay. 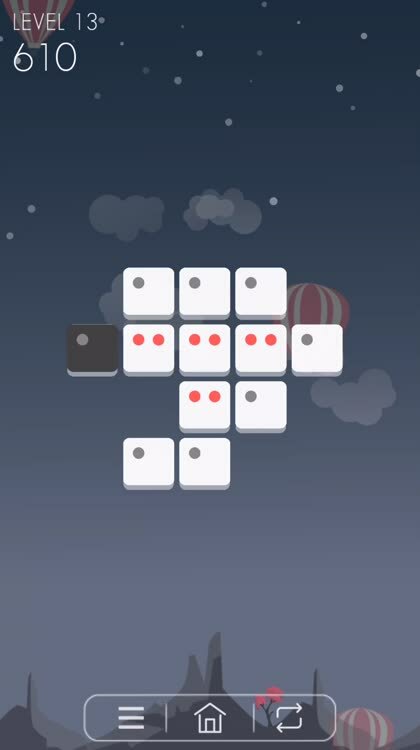 Blyss has simple gameplay that is about connecting the dots and clearing them out. 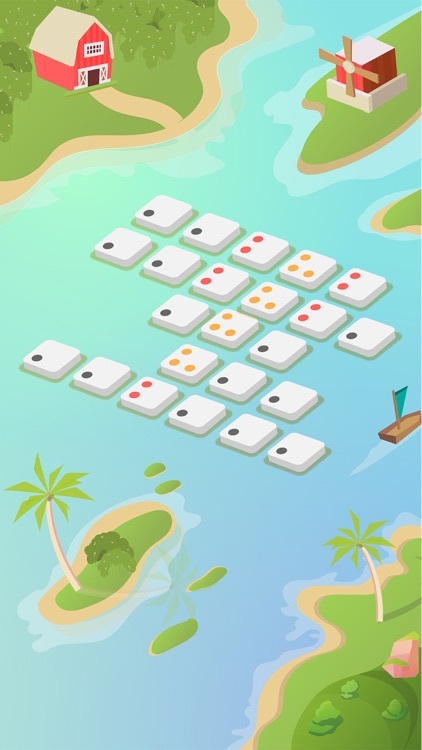 You can make a certain order of matches for extra points, or just play at your own pace. It's relaxing and provides hours of entertainment. 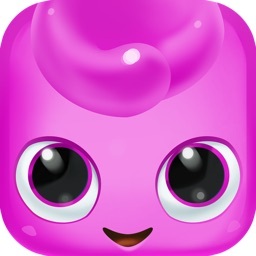 Blyss is a puzzle game about connecting the dots and clearing them out. 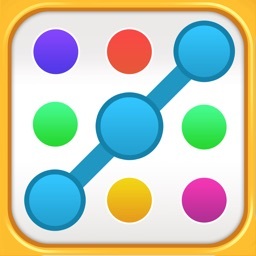 Just trace your finger on the blocks to connect the blips, but make sure that they're in groups of at least three and no more than four, because otherwise it won't count. 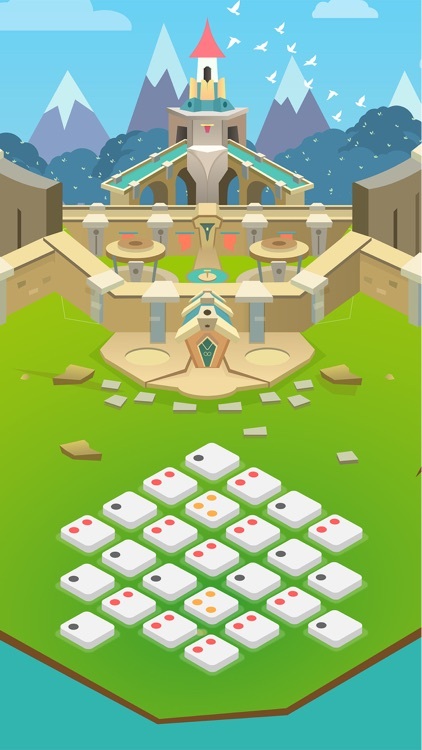 Some blocks have multiple dots on them, so they'll leave some dots behind even if you connect them, and will remain that way until there are no more dots left on the tiles. You'll have to think strategically to clear them out without making a mistake. 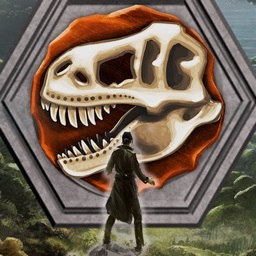 Get coins as you play to unlock new themes and soothing music tracks for them, and solve enough puzzles to get the other two game modes available. Blyss is pure puzzle bliss. 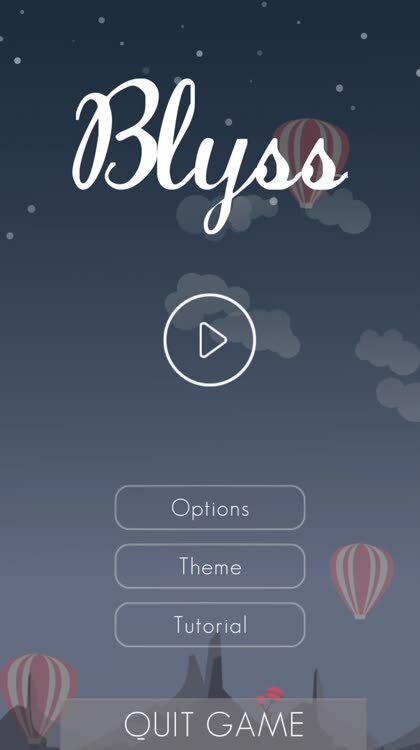 Blyss features a gorgeous aesthetic and captivating ambient tunes for each theme. 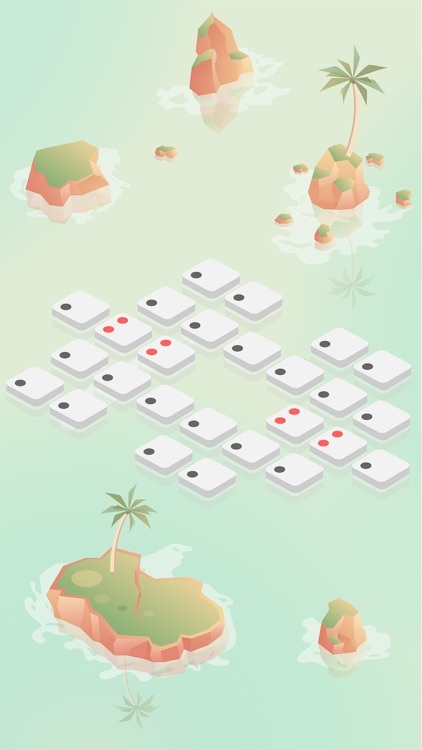 The gameplay is challenging but relaxing at the same time. 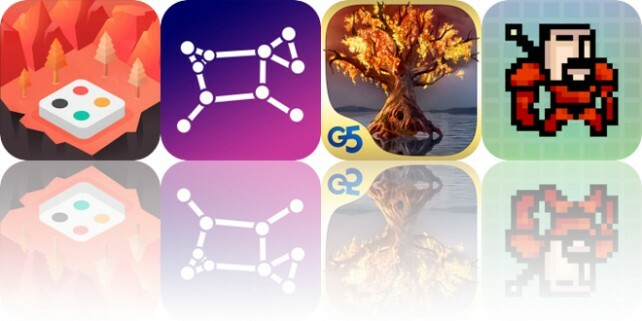 Today’s AppsGoneFree list includes a puzzle game, a reference app, and an adventure game. 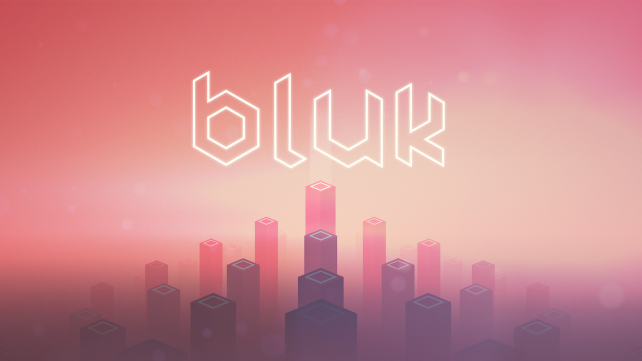 Discover your potential and restore harmony to the realm in this gorgeous platformer game.